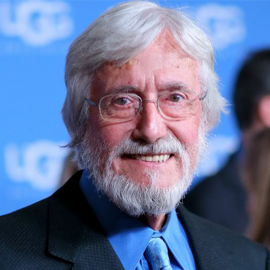 For more than 40 years Jean-Michel Cousteau – explorer, environmentalist, educator and film producer – has devoted his life to sharing people of all nations his passion and concern for our water planet. 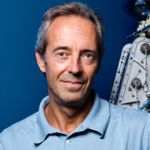 The eldest son of Jacques-Yves Cousteau, he was introduced at a very young age to diving, oceanography, environmental protection and media communications. On the Calypso expeditions he was responsible for logistics; he was Vice-President of the Cousteau Society for 20 years. In 1999, he founded the Ocean Futures Society, a marine conservation and education association, which organizes educational programs, carries out research and seeks to establish an ethical environmental conservation policy. 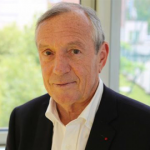 An ardent campaigner, he is also the current President of Green Cross France et Territoires, and Co-President of the World Ocean Network.